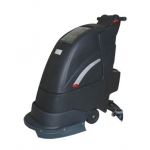 SiteMaster Scrubber Driers are durable, easy to use and robust machines available in a range of sizes to suit all needs. 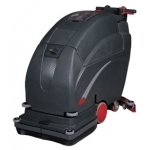 Powered either by battery, electric or traction, the machines all feature a strong rotational moulded housing and tough aluminium squeegee assemblies. 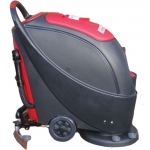 The SiteMaster Scrubber Driers aim to be availble at competitive prices and provide an alternative for operators in various industry sectors. 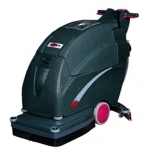 The machines are available in three sizes to suit different industries and needs.